I build websites for a living. I mostly get paid to build websites for people. However there are a lot of people who either arent able to afford my services, or they’re interested more in my advice about how to build a website themselves. There are a lot of free services that allow people to build websites on their own. I’ve decided to write a few articles that teach you how to build a nice looking website on your own with limited resources, in your spare time. 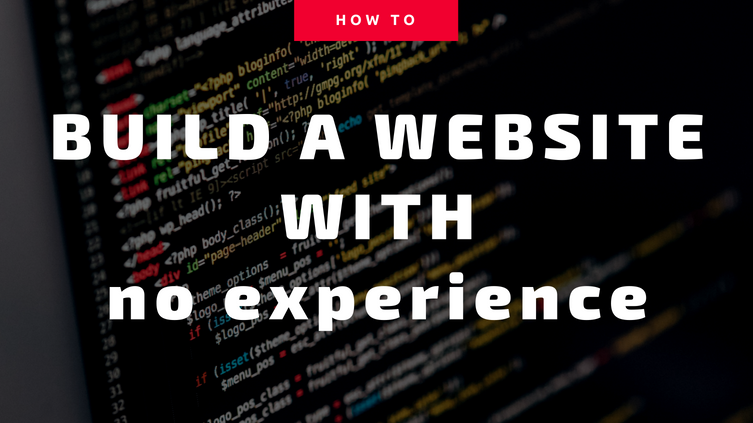 There are a lot of different bits of software out there that all allow you to build a website. There’s stuff like coda, dreamweaver, eclipse, frontpage, and other pieces of software that allow you to edit HTML and CSS and PHP. These are not going to be particularly useful for you at this point unless you’ve studied these languages. Also, most of what I have used these tools for is similar to what I could use notepad to do, although they do it in a much nicer way. So, skipping over those tools, I’d suggest using a tool that allows you to download themes and plugins and edit content right over your browser. This is called a Content Management System, or CMS. I’ve used weebly, Drupal, Joomla, and WordPress, and I’ve heard of others such as site build it. I highly recommend using WordPress to build your website and the reason is that it handles both blogs and static websites tremendously well. It’s free software and runs a huge percentage of websites on the Internet. Because it is so popular, it is very well supported and there are a wide variety of themes and plugins to allow you to easily do just about anything. I would caution against using WordPress for an ecommerce store, but building a shopping cart is beyond the scope of what I want to cover in this article series.